Around 1,200 scheduled flights ply between India and Russia every year. Another 1,100 Russian chartered flights arrive, mostly in Goa with Russian tourists. 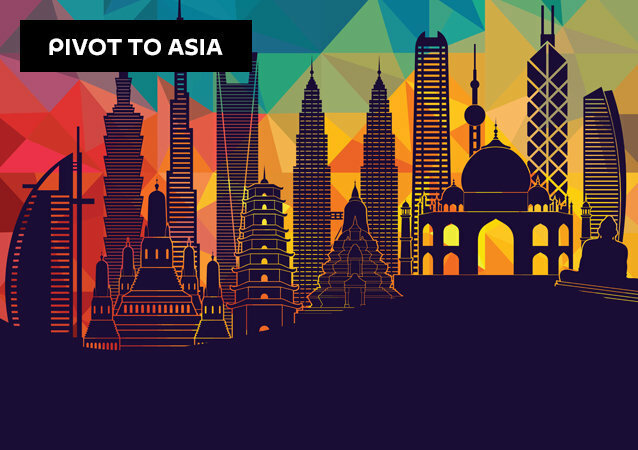 Eurasia is not only a geographical term that identifies the biggest continent on Earth, it is also a geopolitical notion which stands for the close cooperation and integration between Europe and Asia. 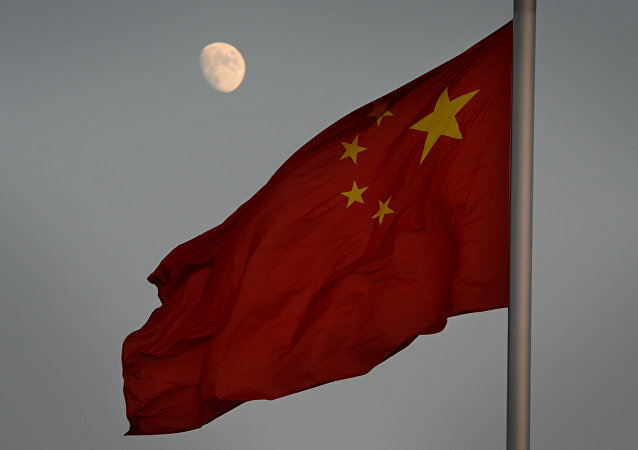 However, there are some political initiatives that tear Eurasia apart. 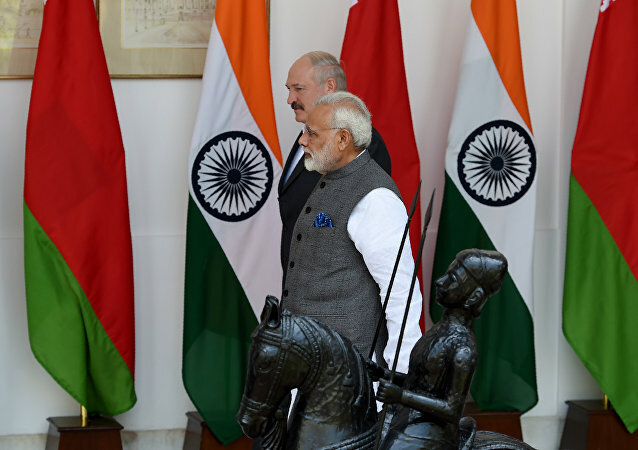 India would immensely benefit from military cooperation with Belarus as it would ensure transfer of high-end Belarusian technology for upgrading Soviet-era tanks and military equipment. 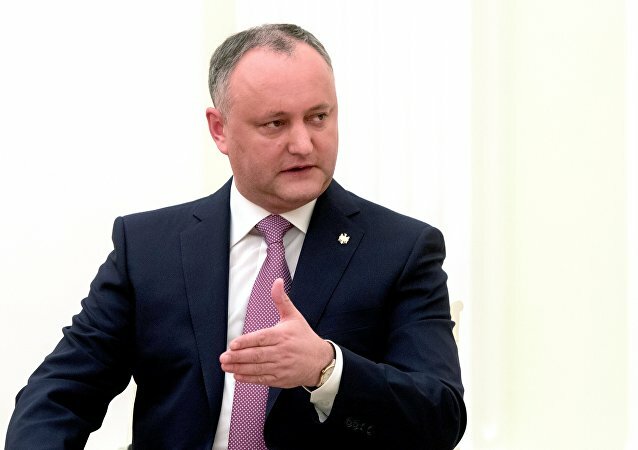 Moldova may become a member of the Eurasian Economic Union (EAEU), country’s President Igor Dodon said adding that from his point of view that would be a right decision for Chisinau. Moldovan President Igor Dodon signed a memorandum of cooperation with the Eurasian Economic Union (EAEU) in Chisinau on Monday. 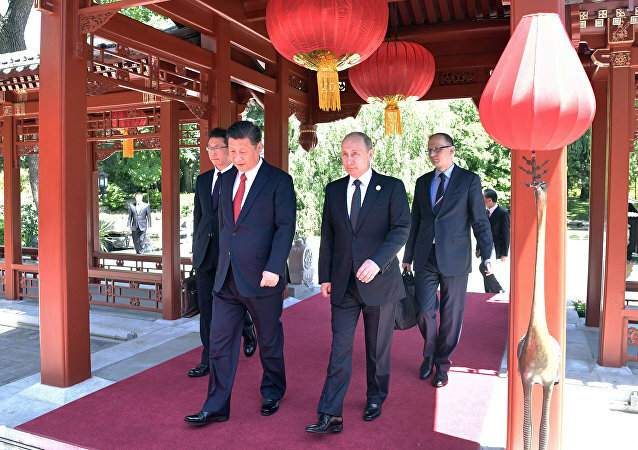 The full and effective implementation of China's One Belt, One Road (OBOR) initiative will provide opportunities for cooperation between China and members of the Eurasian Economic Union (EEU). Europe, relatively integrated, lives today in a de facto two-speed reality. Eurasia integration, a work in progress and with vastly more reach, is for the moment a three-speed process, as seen through the positioning of three Central Asian “stans”. 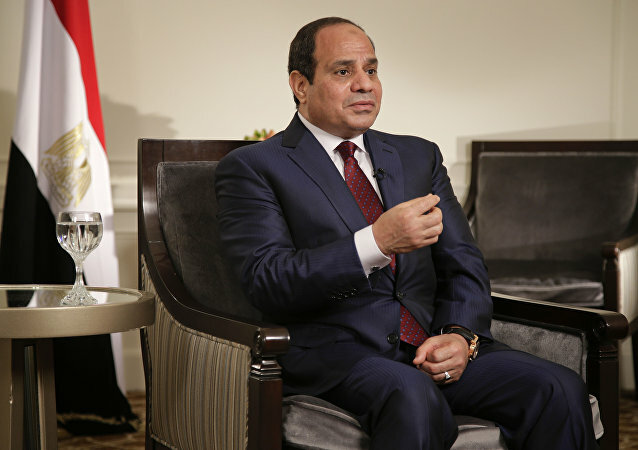 The establishment of a free trade area (FTA) between Egypt and the Eurasian Economic Union (EEU) signifies a great importance for the country, because it will increase the bilateral trade, Egyptian President Abdel Fattah Sisi said Sunday. India and the Eurasian Economic Union will start negotiations for a free trade agreement in early 2017. The issue was finalized during the recent India-Kazakhstan Joint Working Group on Trade and Economic Cooperation. The economy of the Eurasian Economic Union (EAEU) members will begin to grow in 2017, based on a positive dynamic seen in 2016, Minister in charge of the Development of Integration and Macroeconomics for the Council of the Eurasian Economic Commission (EEC) Tatyana Valovaya said Tuesday. Senior trade and economic-affairs counselor Siarhei Nahorny at Belarus' Embassy in Washington said that Belarusian companies that make transportation equipment and provide related services need to have limits removed by the Eurasian Economic Union in order to operate at full capacity. Russian President and China’s leader spoke about the inclusion of EEU to China’s Silk Road Economic Belt, at a meeting in Lima, Putin’s spokesman said. 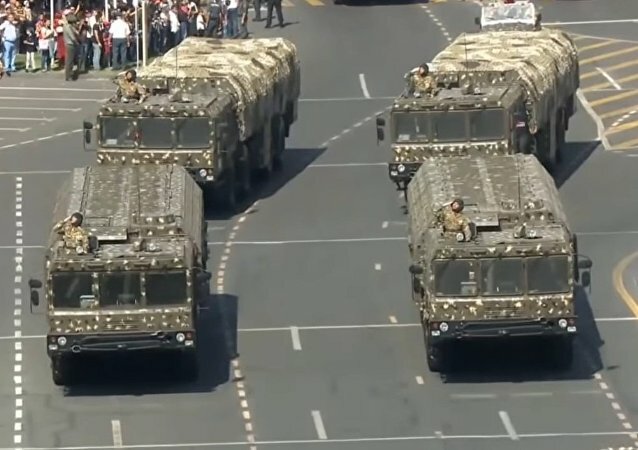 The deployment of Russia's Iskander missile systems in Armenia was a necessary measure to ensure regional stability, Armenian President Serzh Sargsyan told Sputnik. 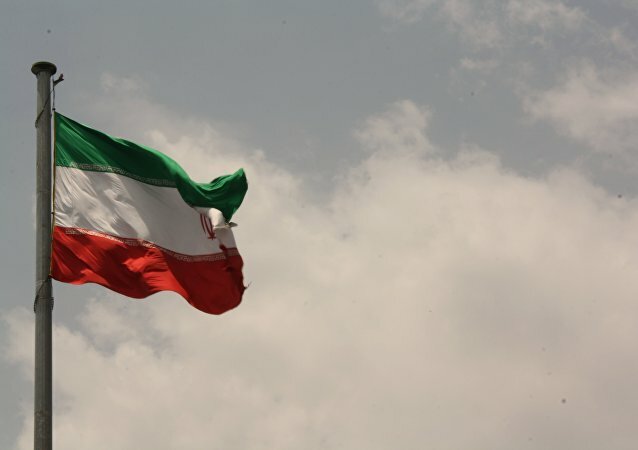 Russian Federation Council speaker Valentina Matvienko said that Iran will be ready to sign the agreement on the creation of a free trade zone with the Eurasian Economic Union in 2017. Russian Deputy Foreign Minister said that Eurasian Economic Union is ready for detailed discussions with the European Union on a common economic space spanning the Eurasian continent. Free trade from Lisbon to Vladivostok initiative that implies a common free trade area between the EU and the Eurasian Economic Union is relevant and may serve as an incentive for Russia to play a more active role in enforcing Kiev and other parties to fulfill Minsk accords, Horst Teltschik, former German national security adviser told Sputnik. Companies from Belgium and Luxembourg are looking for ways to promote business cooperation with Russia through the Eurasian Economic Union (EEU) despite the Western economic sanctions, the general manager with the Belgian-Luxembourg Chamber of Commerce (BLCC) in Russia told Sputnik Tuesday.